Ms. Tapasii Ranii Sinha (at the back, fourth from left) shares that she will give back the kindness CPU HS batch 1964 when she finishes college and finds stable job. 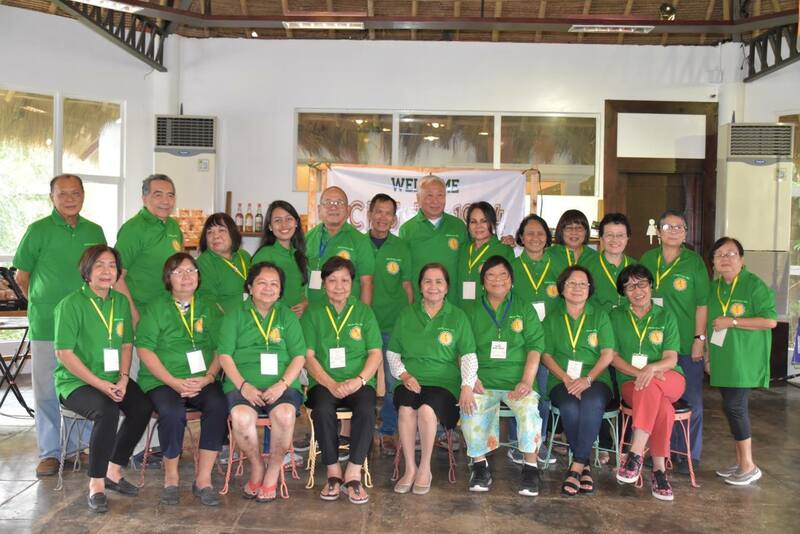 The CPU HS batch 1964 held their 55th Year Reunion at Damires Hills, Janiuay, Iloilo on February 4. Aside from the presence of the alumni of the said batch, the event was attended by Tapasii Ranii Sinha, the batch’s scholar. Ms. Sinha is taking up Bachelor of Science in Accounting Technology and is now on her 4th year. She was one of the three students who were nominated to avail of the said scholarship. For her, it was a blessing from God when she was chosen since the scholarship helped not only her but her family as well. Moreover, Ms. Sinha is grateful to CPU HS batch 1964 for their generosity. This is the reason why she strives to give back by passing on the kindness she has experienced from CPU HS batch 1964. Meanwhile, the CPU HS batch 1964 is now preparing to support another student since Ms. Sinha will soon graduate from college.